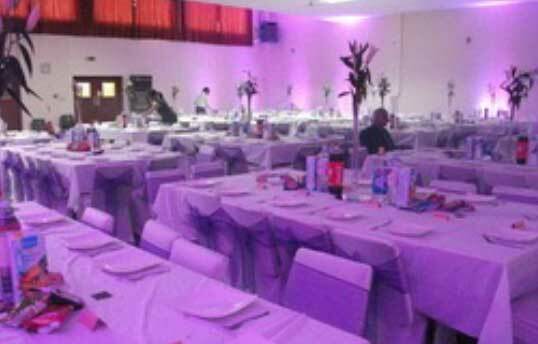 At Loonat Catering Services we recognise that for any Asian wedding to be successful and memorable for the right reasons, not only does the food have to be exquisite and memorable but having the right Asian wedding venue plays an integral part. 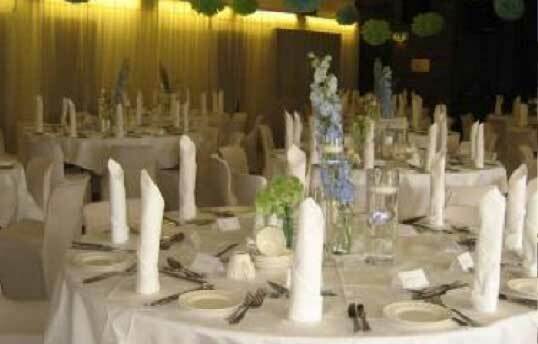 Therefore, The team at Loonat Catering Services have drawn up an exclusive list of Asian wedding venues that we are either approved, accredited and audited for, or where we have catered for functions previously. We hope that you find this list useful in finding the perfect venue and please do mention our name when enquiring and booking. A traditional hotel with a contemporary feel. 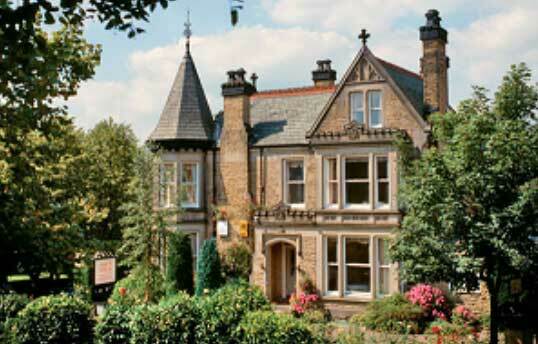 Centrally located in Harrogate. It overlooks Montpellier Gardens. 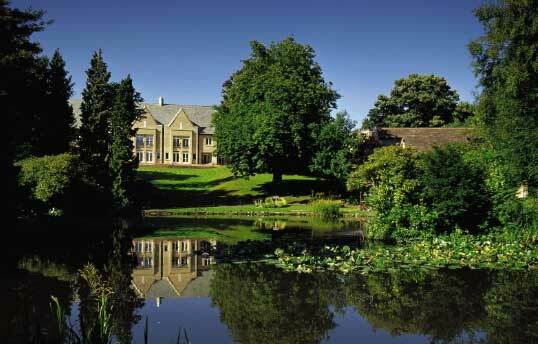 Overlooking Harrogate the stunning hotel is set in 8 acres of beautiful gardens and creates a truly romantic setting. 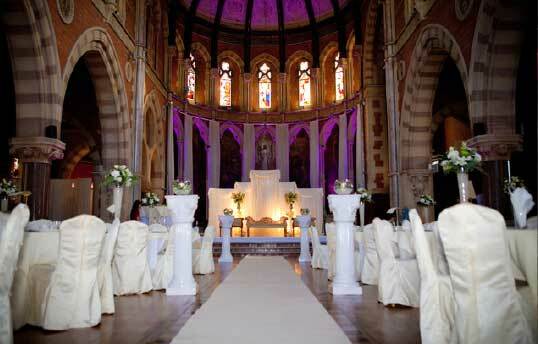 Grade I listed Regency House, 19th Century Chapel, landscaped gardens and mature woodland, a beautiful venue. interiors, situated in Harrogate. A unique wedding venue. 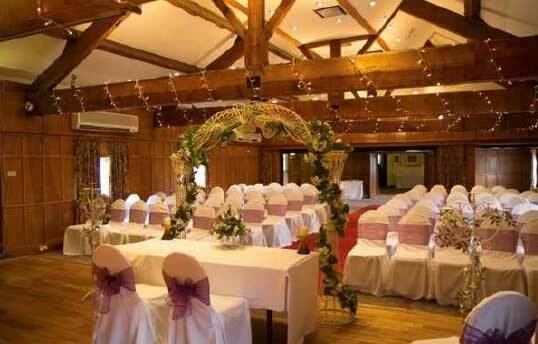 A traditional wedding venue with stylish features. A nice beautiful trellis, victorian fountains and manicured lawns. 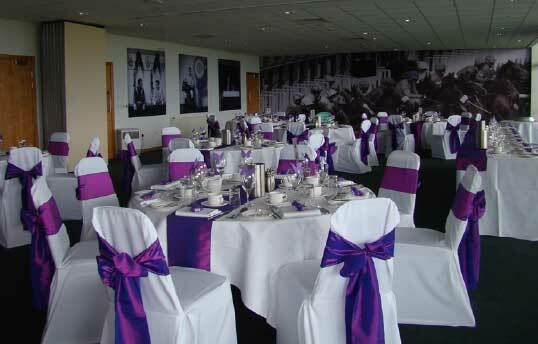 The Lightstream Stadium provides a fantastic backdrop for weddings, offering a truly unique setting and facilities. 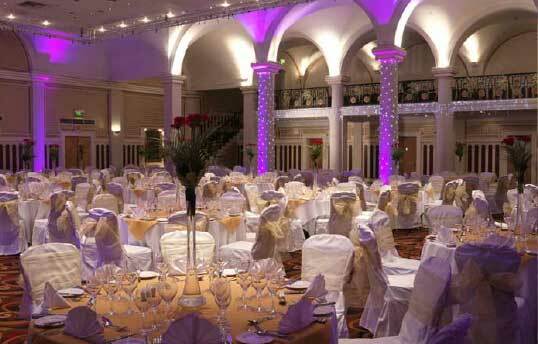 A luxurious 4 star hotel and one of the most beautiful wedding venues in Sheffield. Surrounded by vast landscaped gardens. 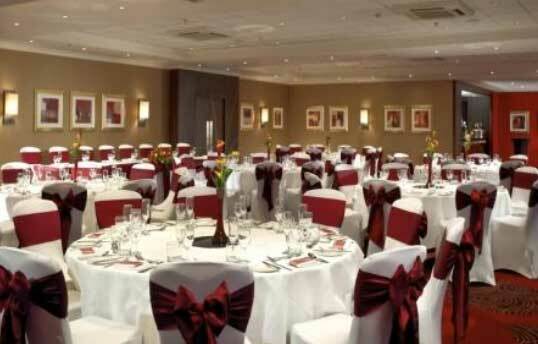 Whether you’re planning a grand, extravagant event or an intimate occasion, the venue offers a fantastic range of suites. 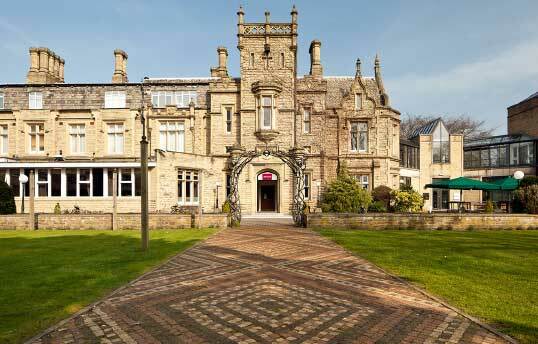 This hotel is comprised of a modern main building and a 300-year-old manor house set in landscaped gardens. 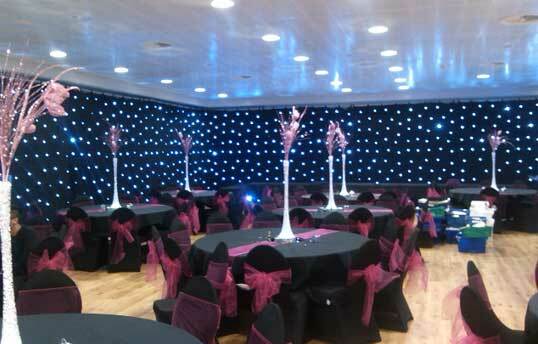 Whether you are planning a function, wedding or party, then The Dome. 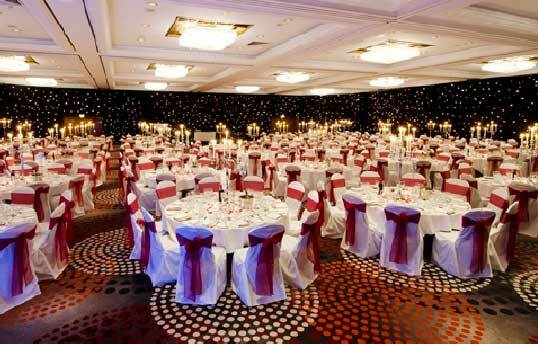 has a number of function rooms. 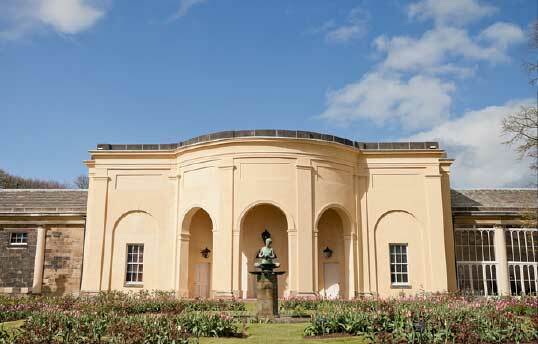 With beautiful backdrops, the stunning pavilion takes centre-stage at this popular Yorkshire wedding venue. 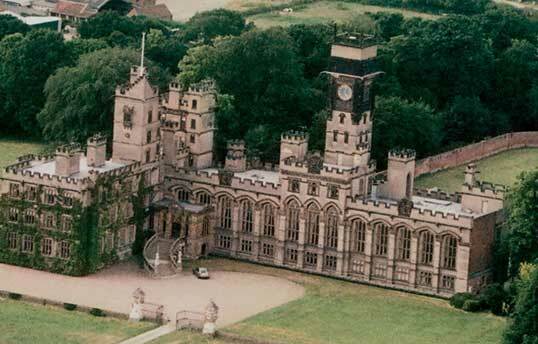 Ensure your special day is captured in history at this unique and spectacular 17th Century Yorkshire wedding venue. 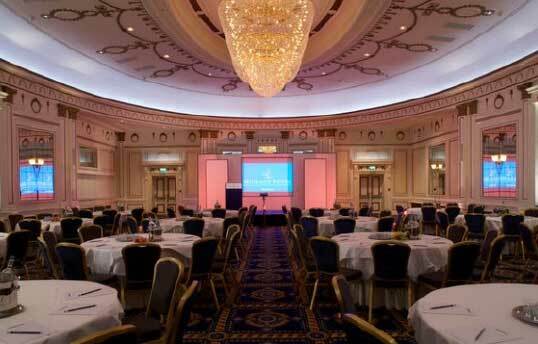 One of Sheffield’s leading conference and events venue. 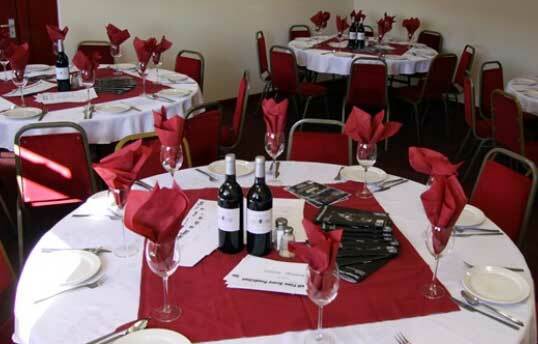 A diverse range of function rooms are available for hire. 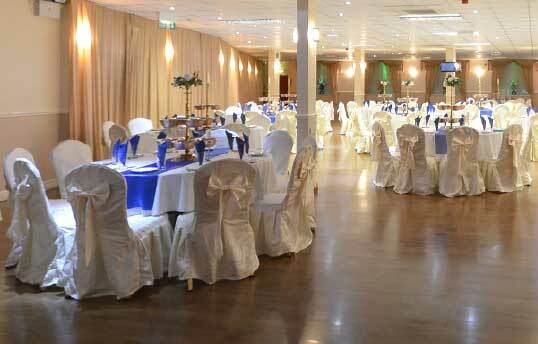 A beautiful venue with large banqueting suites and ample parking facilities, located close to the motorway. 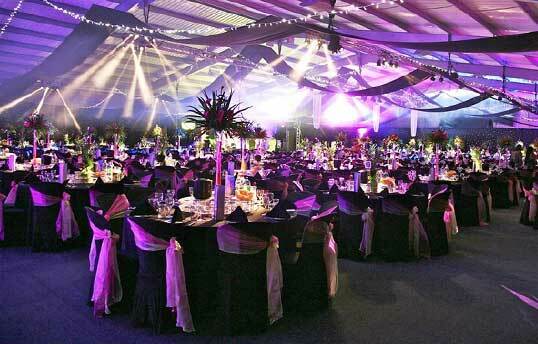 One of the North’s premier Asian events venue capable of dealing with a range of functions and events. 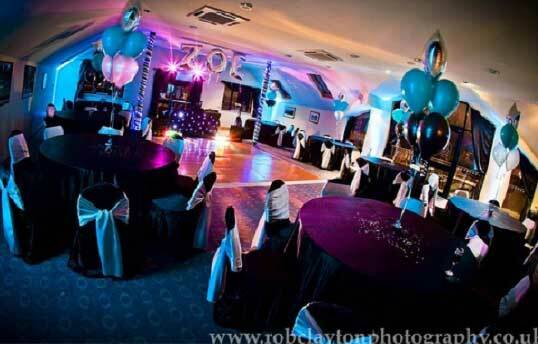 A luxurious newly renovated venue with an impressive function room which provides flexible layouts. 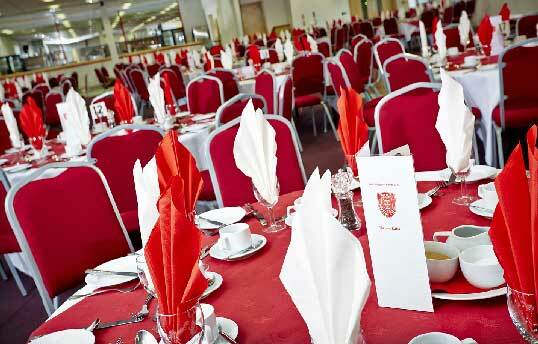 Located close to the heart of the city Valley Parade is a versatile venue attracting a range of Asian communities. 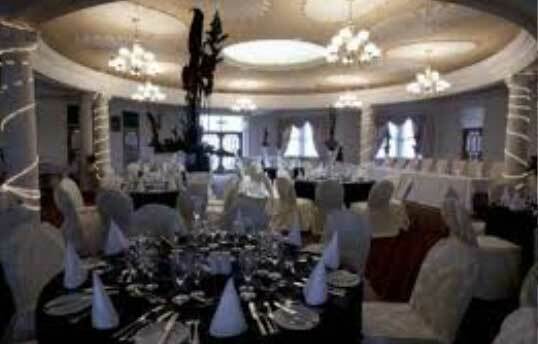 Set in a Gothic mansion in the heart of the Bronte country, the venue is surrounded by landscaped gardens. 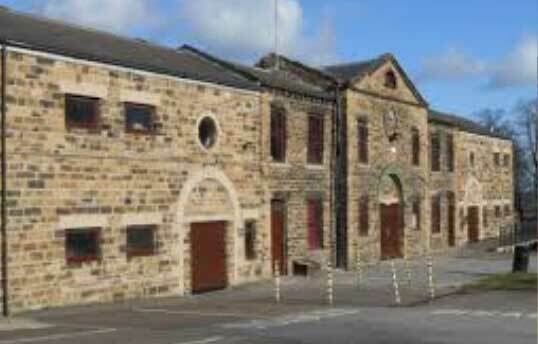 One of Yorkshire's newer venues after having been recently refurbished (previously known as Ventnor Hall). 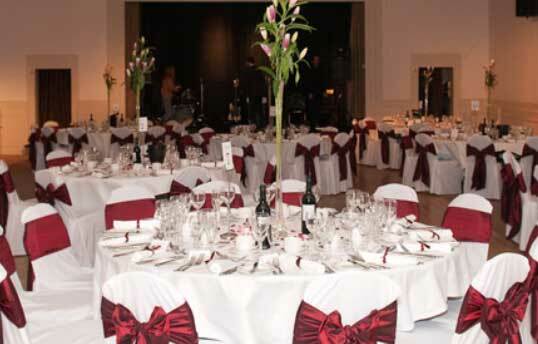 With two of the finest ballrooms in Yorkshire and nine other rooms the venue can cover all requirements. A fine and classy venue with an excellent reputation. Something different when you have the budget. 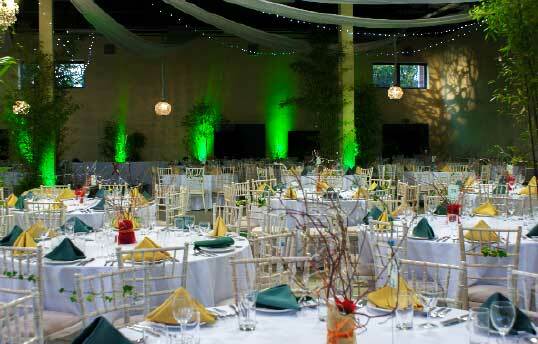 Vicoria Hall is a fabulous multi functional venue for all occasions, rooms are tailored to your wish. 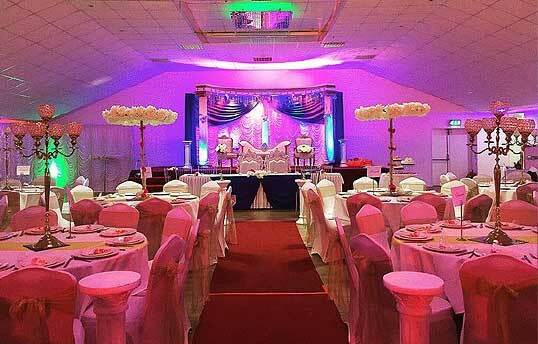 A nice spacious venue with good onsite facilities and excellent value for money for your big Asian weddings. 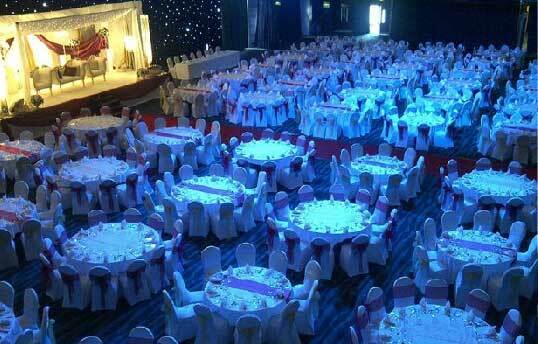 A nice cosy venue spread across 2 floors to host from 100 to 400 guests. Easily accessible from the main road. 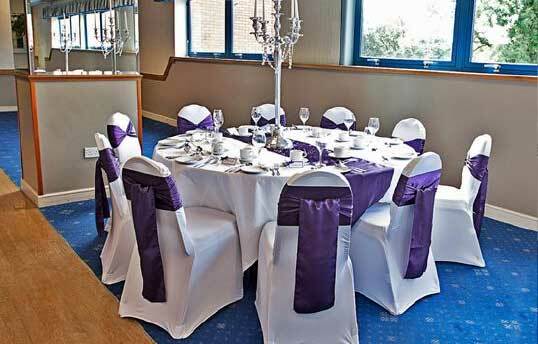 The recently extended suite is ideal for the small wedding .The suite can also be arranged for business meetings or forums. 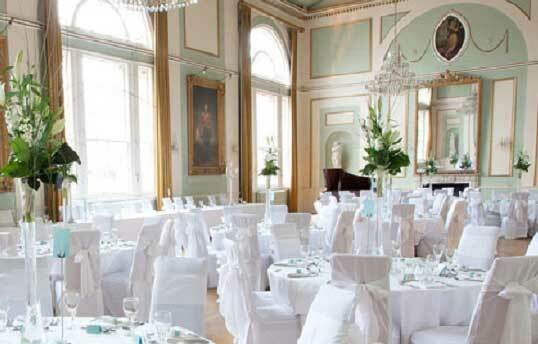 An ideal venue for wedding receptions. 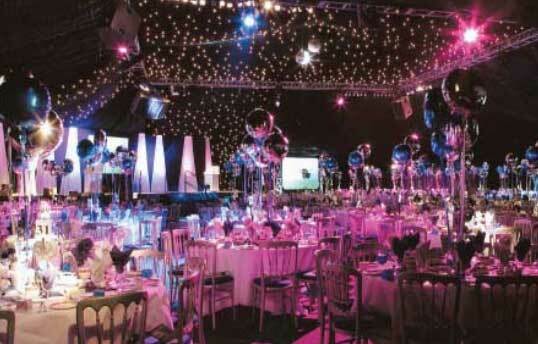 With the state of art lighting and wedding decor, to enhance any functions. 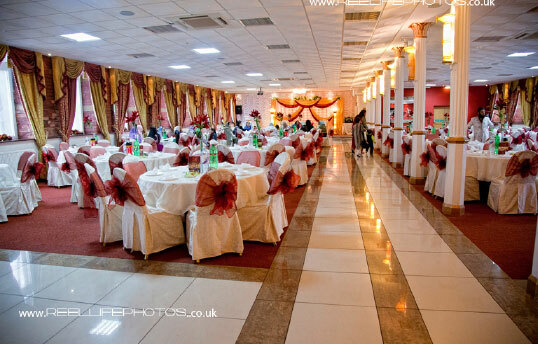 With a number of Suites this Asian wedding venue can cater for a small gathering through to a large celebration. 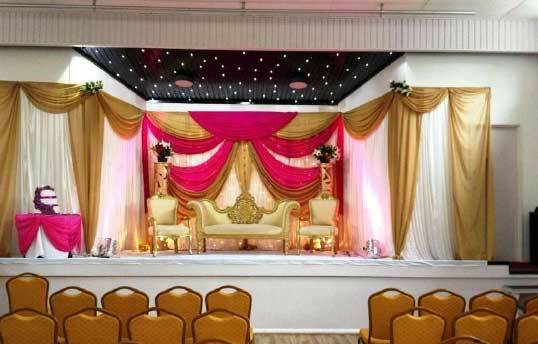 A small local venue suited for the slightly smaller close family and friends weddings or mehndi night get together. 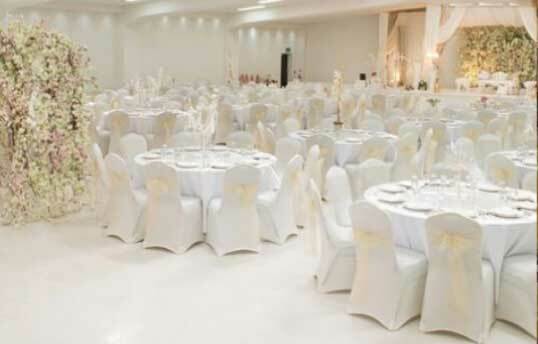 The stunning Grand Banqueting Suite is one of the largest wedding venues in the north. Making it the perfect place for lovers with a big guest list. 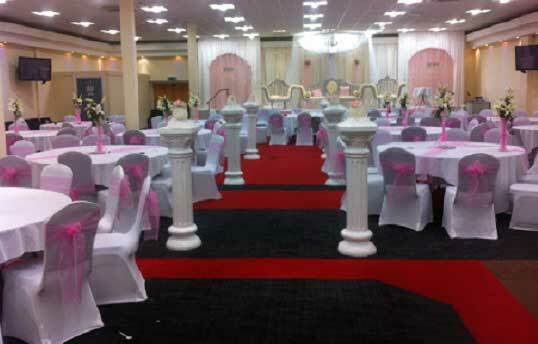 One of Yorkshire's best value Asian wedding halls available for hire, with 2 function rooms and a lounge. 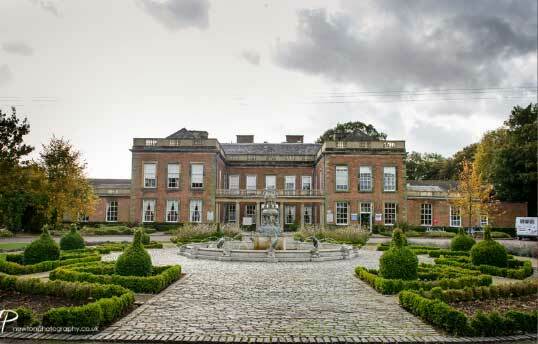 An amazing venue for Asian Weddings with sweeping landscape and views over the Yorkshire countryside. 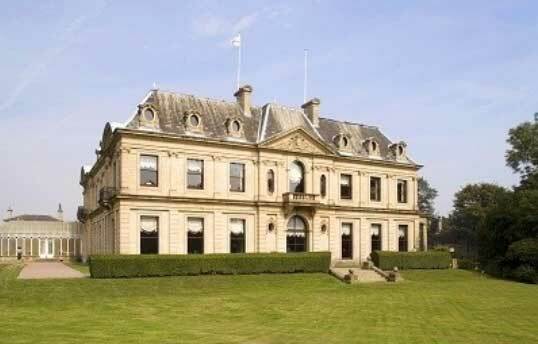 A beautiful Grade II listed mansion, boasting grandeur, style and class. Acres of landscaped gardens. 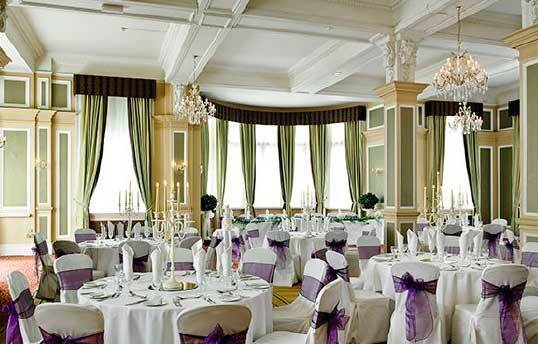 Conveniently located in the heart of Leeds, the Met Hotel is a stunning wedding venue perfect for your big day. 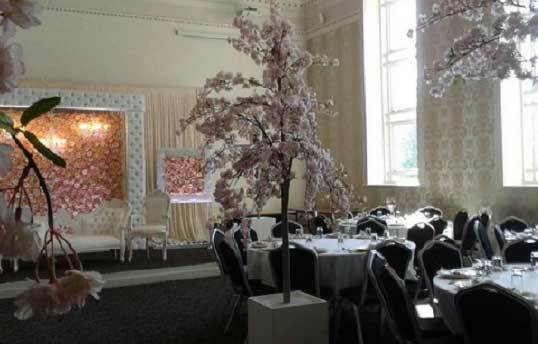 A modern hotel for your more personal Asian Weddings, located in the hustle and bustle of Leeds city centre. 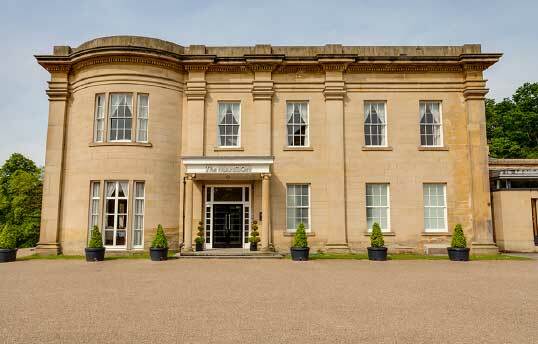 A beautiful recently refurbished building with a well-organised management and staff for your event. 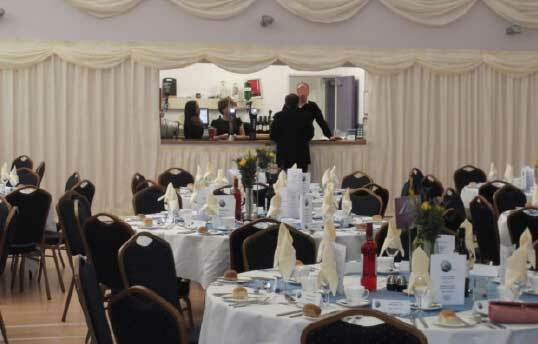 A large affordable venue with on site and nearby parking. 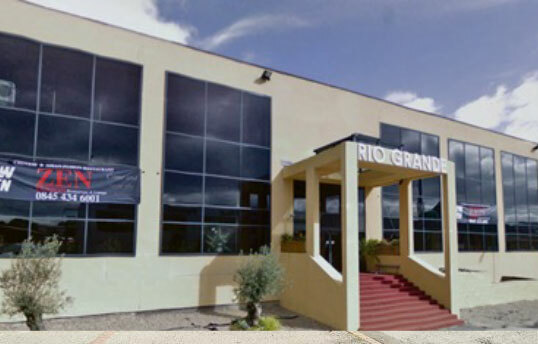 A very popular venue holding numerous local events. 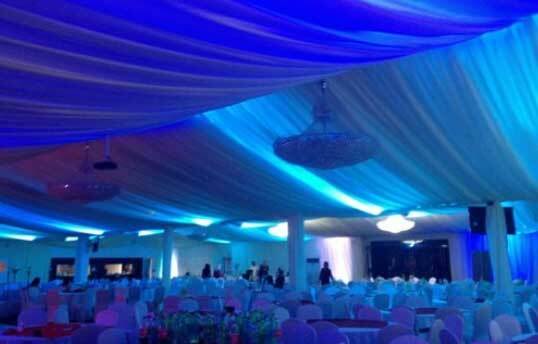 With the state of the art lighting and contemporary interior, they have a unique and innovative design for all Weddings. 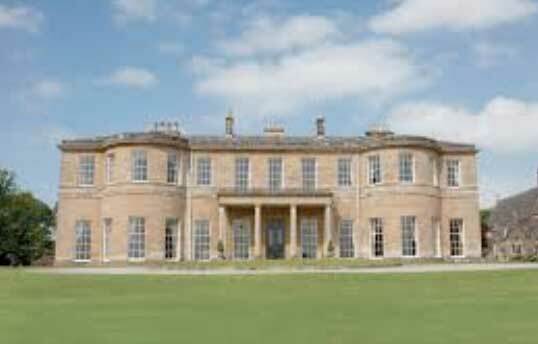 Incredible Greek Palladian Style, Grade II listed building in 700 acres, with an amazing centerpiece chandelier. 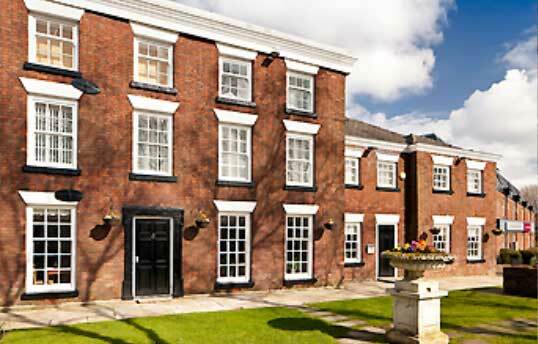 Hidden away in a secluded, quiet and leafy courtyard in the centre of Leeds. With a characteristic and elegant suites. Set on a 77-acre wooded property with a moat, this historic medieval castle dates from the 11th century A glorious venue. The perfect setting for your wedding. 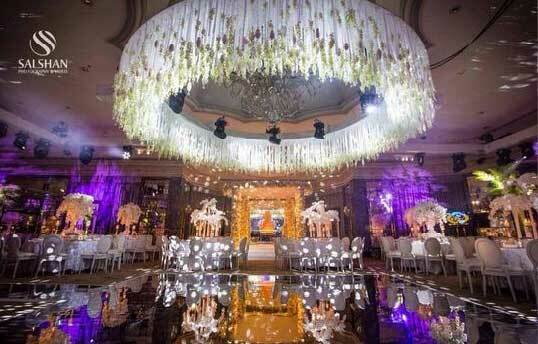 The Art Deco features bring a touch of elegance to any celebration. A glamorous location for a wedding. Its rural elegance wraps around you and makes you feel at home. Deep in the heart of the West Yorkshire countryside. 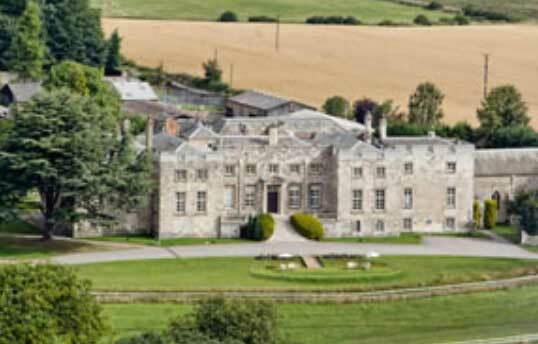 This Palladian mansion, set in 300 acres of enchanting woods. 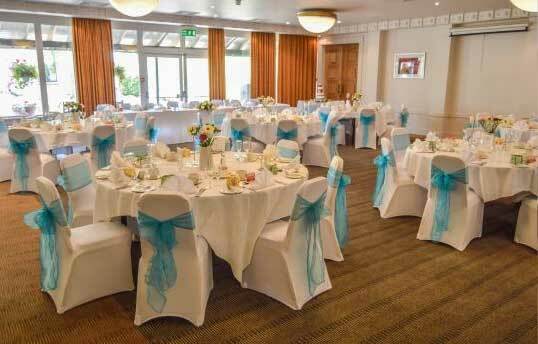 A bright modern wedding venue set in its own grounds in a fantastic location convenient for guests both near and far. 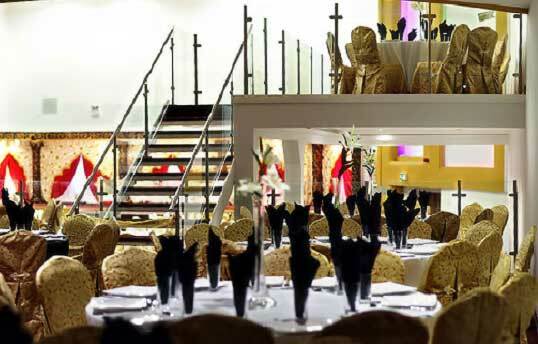 On our top floor is Skylight Newcastle Conference and Events, a highly adaptable venue for Asian weddings. 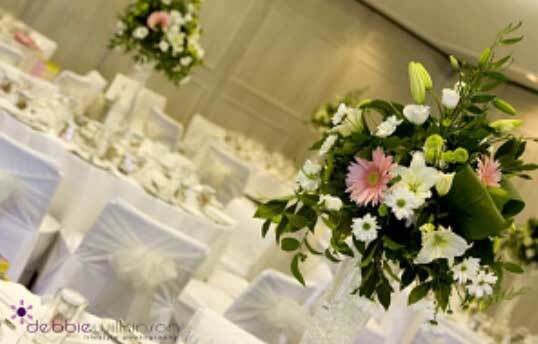 For a distinctive wedding venue that delivers modern surroundings, outstanding service and first-class dining. 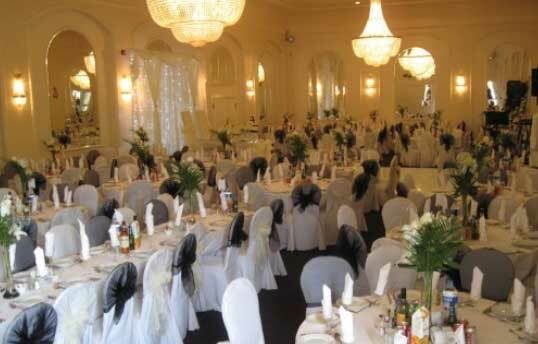 A prestigious and professional venue, based in Blackburn. 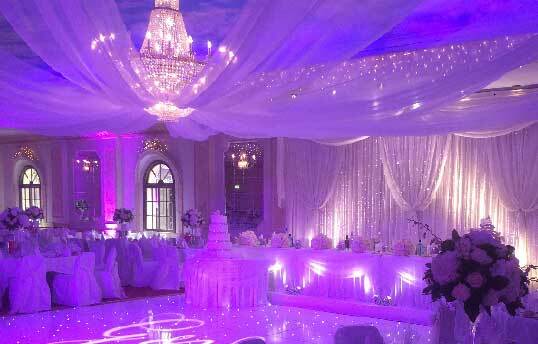 Voted 2nd best Asian Wedding Venue in Lancashire. 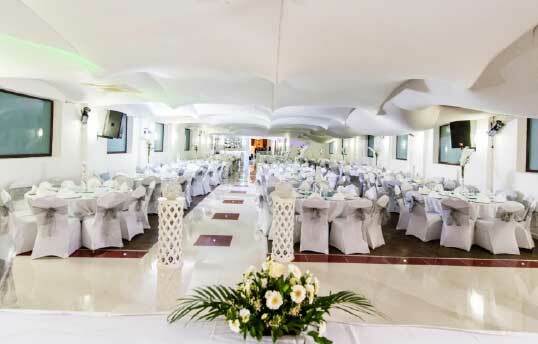 Your special day is a big occasion, so where better to hold your wedding than in this larger than life surroundings. 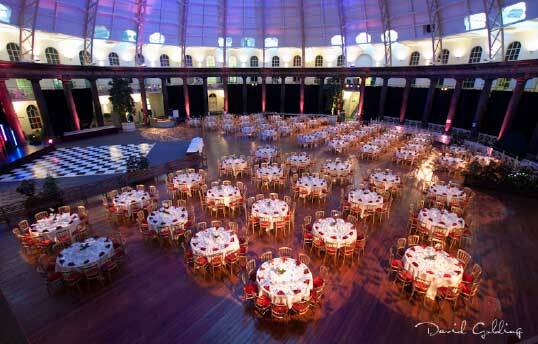 Absorb the atmosphere, King Georges Hall makes a truly unique venue for your wedding and adds class to any event. 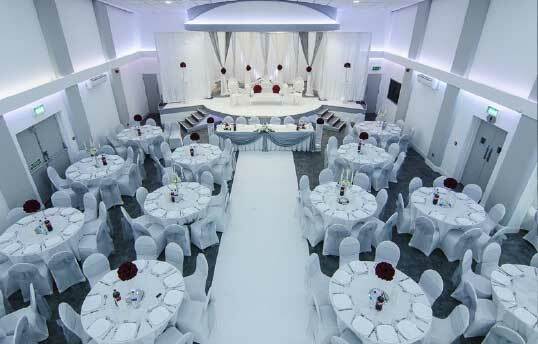 A recently refurbished spacious wedding venue that can provide a variety of layouts and features for Asian Weddings. 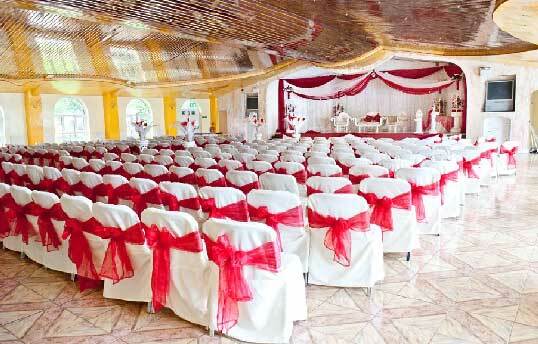 An exquisitely decorated hall which provides a unique ambience that will make your experience truly remarkable. 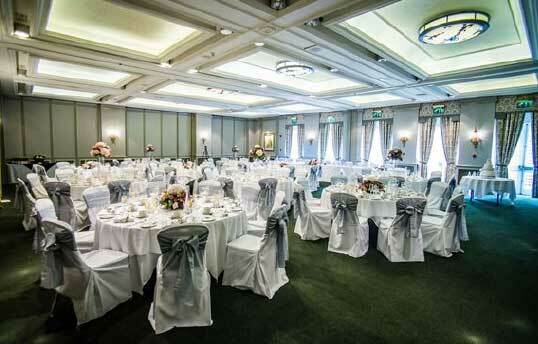 Our recently refurbished, highly versatile banqueting suites cater for every type, style and size of wedding, to suit you. 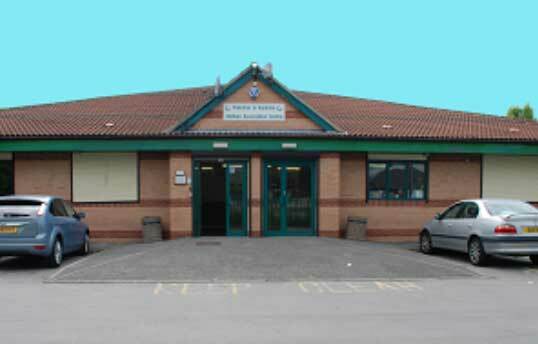 Modern building with a large main hall, excellent kitchen facilities, bar and separate small hall. Suitable for all functions. 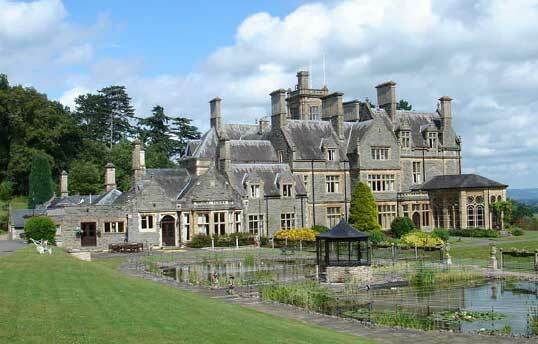 Set amidst 236 acres of beautiful parkland and picturesque lakes, providing stunning scenery for your wedding. From the moment you enter the unique village setting, you will experience breath taking views and beautiful gardens. 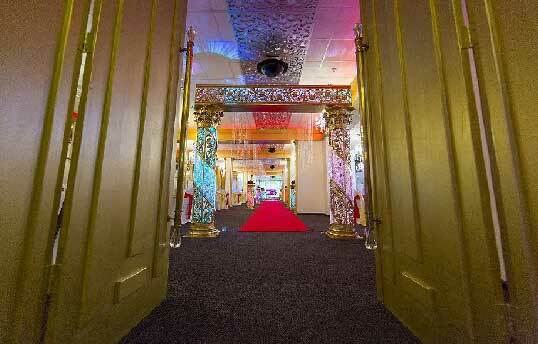 A traditional Asian Wedding venue that is centrally located and is an extremely flexible wedding venue. 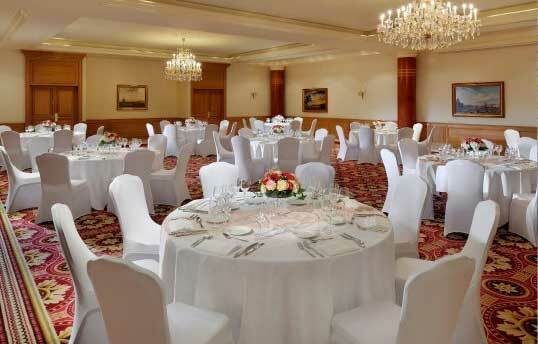 A spacious hall with flexible seating arrangements and ample parking. 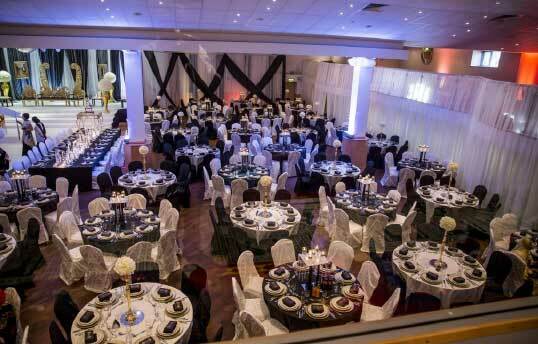 Caters for a variety of functions and events. 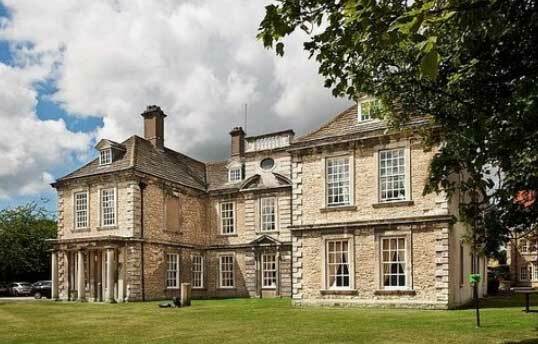 An ideal location set aside from the hustle and bustle of the town centre and built around a former Georgian manor house. 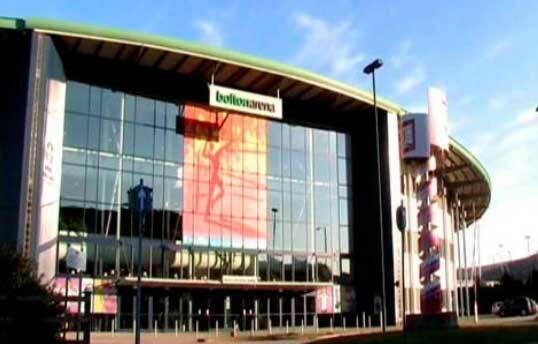 Bolton Arena is one of the leading venues in the North West, having hosted a series of prestigious events & exhibitions. A unique venue comprising of a handful of individual suites all special in their very own way that will easily adapt. 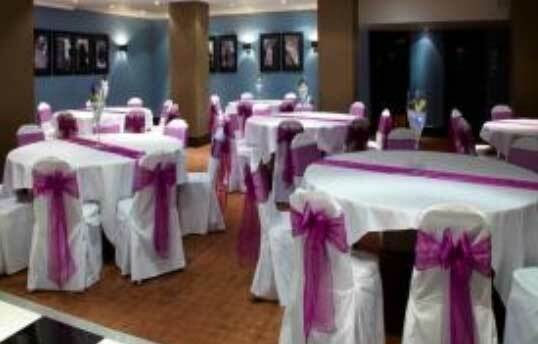 An ideal venue to celebrate your special occasion or host a corporate event. Modern in style and high in spec. 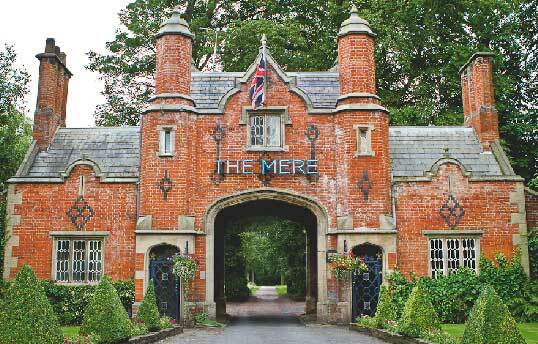 Whether you're looking for the perfect setting for a grand wedding, or an intimate celebration in the countryside. 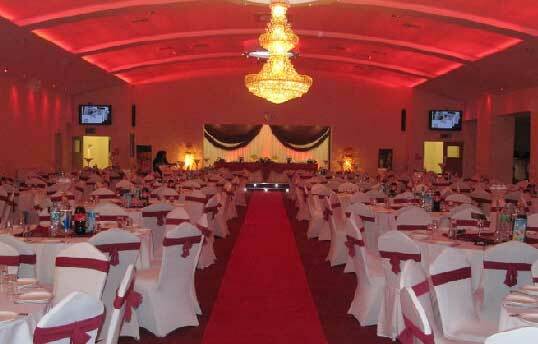 A luxurious multi-purpose banquet Hall in the North West England perfect for small to large weddings. restored, it makes the perfect setting for a truly magnificent wedding. 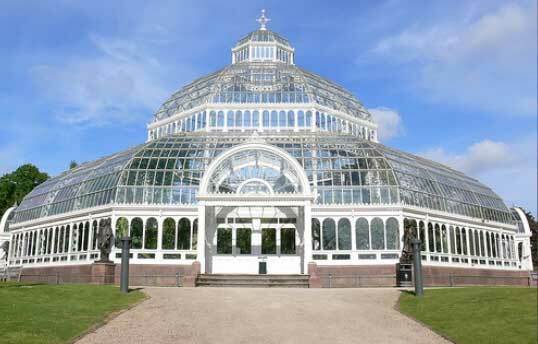 For something spectacular, this venue is the perfect choice of wedding venue. One of the most dramatic spaces in the UK. 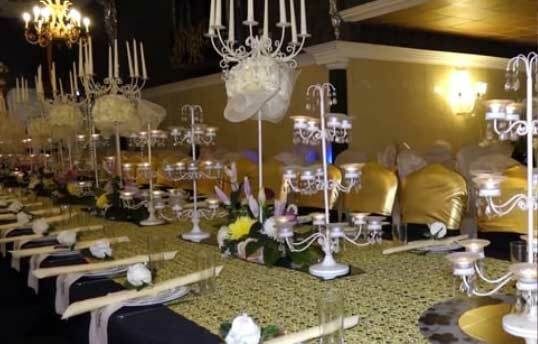 A privately owned luxurious estate available for couples wanting to spend their special day in unique surroundings. 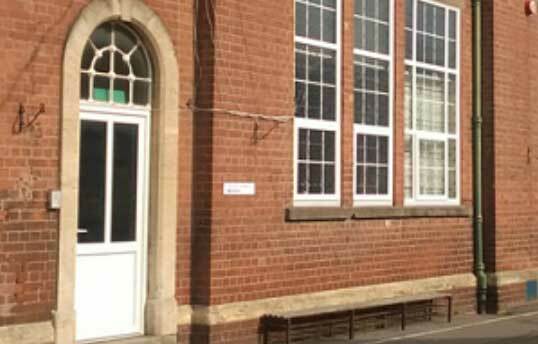 The community hall can seat 500 people and has a separate balcony area which had hold an additional 200 people. 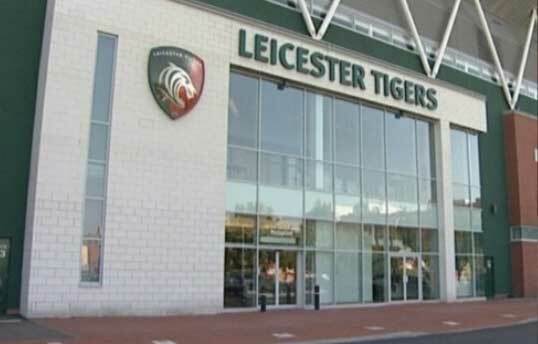 A luxurious multi-purpose venue situated in the heart of Leicester. Incorporating a large main hall with two balconies. 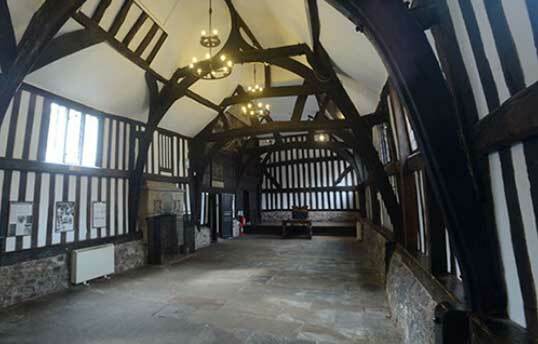 The Empire Hall is a Grade II listed building and a historic landmark of Leicester. A magnificent building, with attention to detail and design. 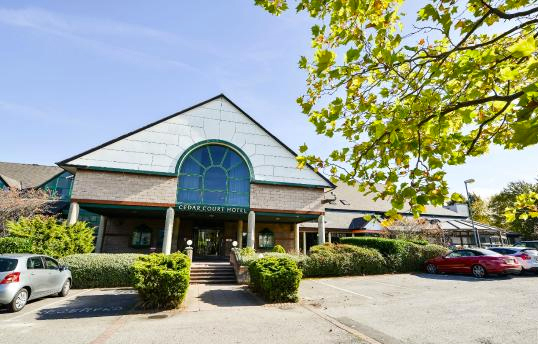 With almost 4000sqm of space, the venue offers the largest conference and events facilities of its kind in the West Midlands as an Asian wedding Venue. 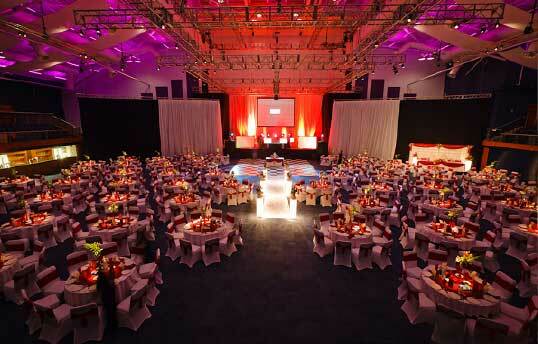 A 60,000 sq foot venue for a variety of events, exhibitions, conferences and banquets. 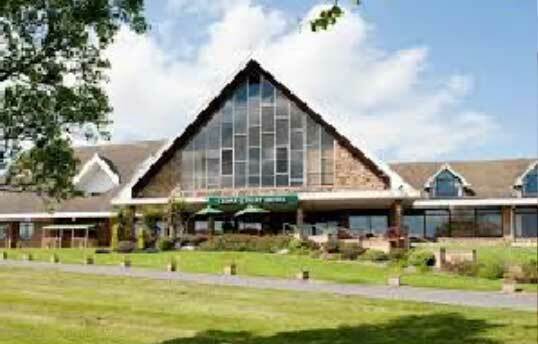 A perfect Asian wedding venue in Leicestershire with its stunning views, terrace and gardens and ample parking space. 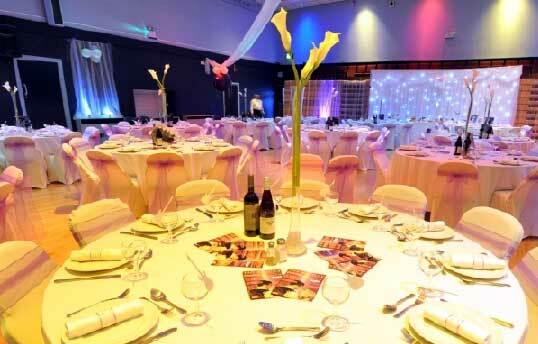 An elegant, contemporary and versatile wedding, exhibition and event venue in the heart of Leicester. Seven function rooms. 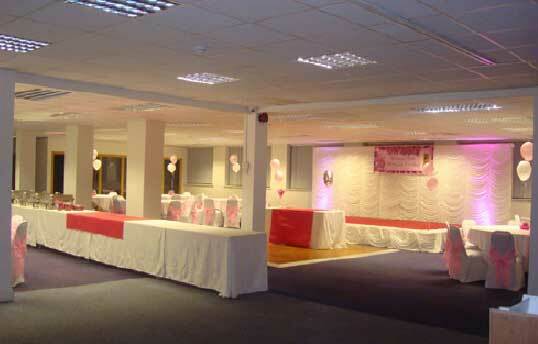 ​Function venue located in the centre of Leicester, opposite St Margarets Bus Station with easy access. Full or half hire. 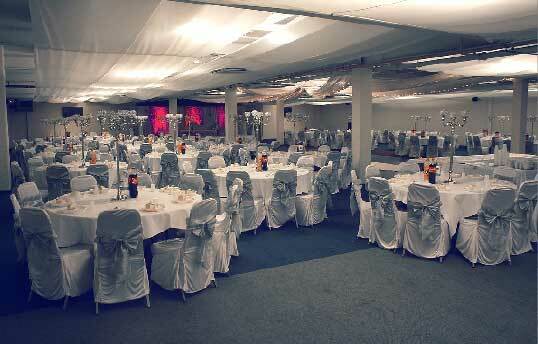 Located in the heart of Leicester, for weddings, conferences, banqueting, exhibitions and birthdays. 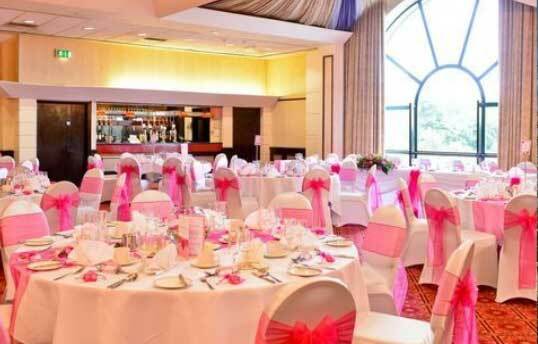 A function suite dedicated to providing an ideal setting for whatever your needs and event. 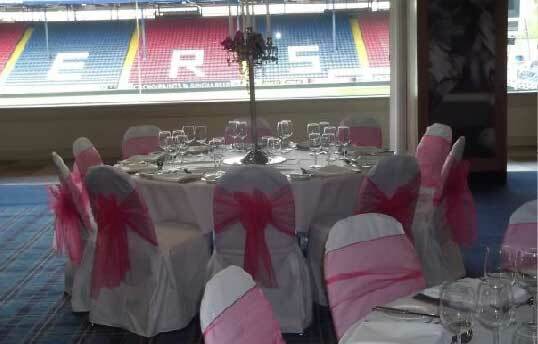 A special wedding venue. 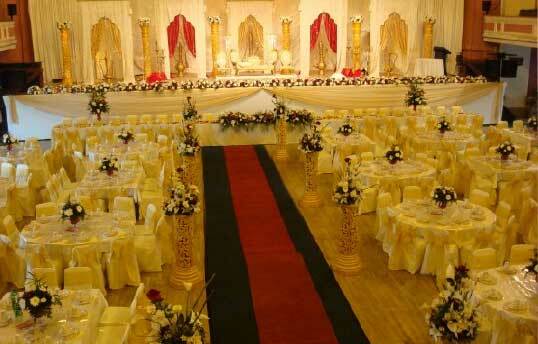 The Ballroom is the perfect Asian wedding venue in Leicester and it can easily be adapted for all types of weddings. 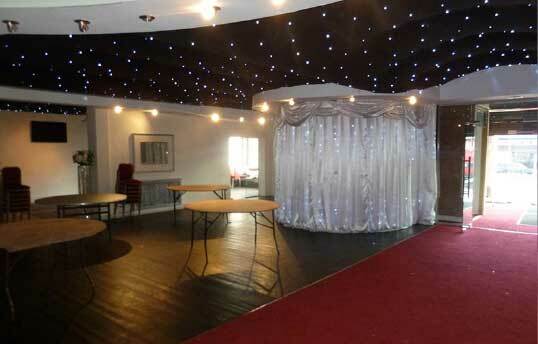 A new party venue for hire in Hinckley for Asian Weddings. A range of options to suit most budgets, a professional service. Perfect for any celebration. 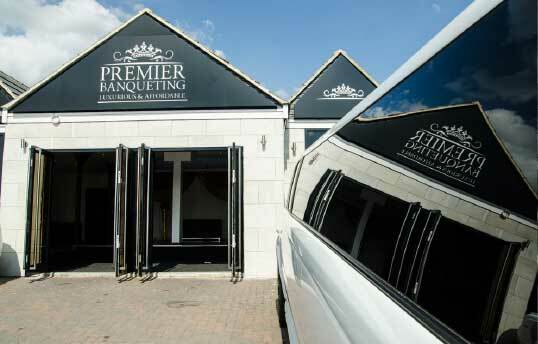 Purpose built with modern banqueting suites, ensuring an outstanding occasion. The perfect venue. 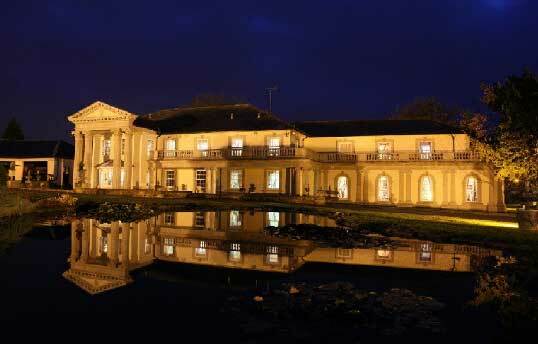 A unique wedding venue, and one of the few in Cambridgeshire able to host large Asian weddings. 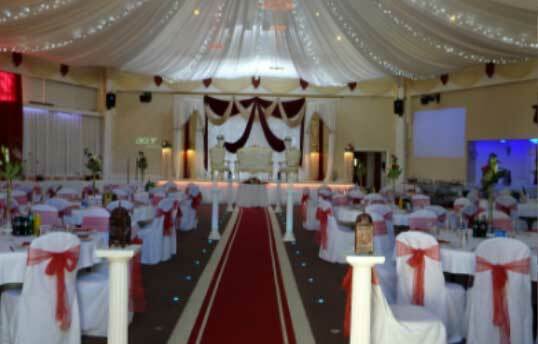 A leading Asian Wedding venue in Nottingham with a wealth of experience of Gujarati, Punjabi, Sikh and Muslim weddings. 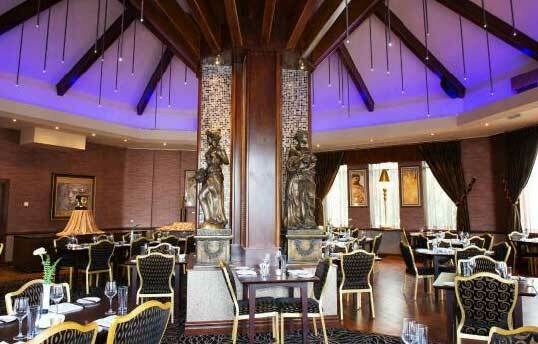 Started its journey through a passion to create a unique Asian banqueting venue with an elegant atmosphere. 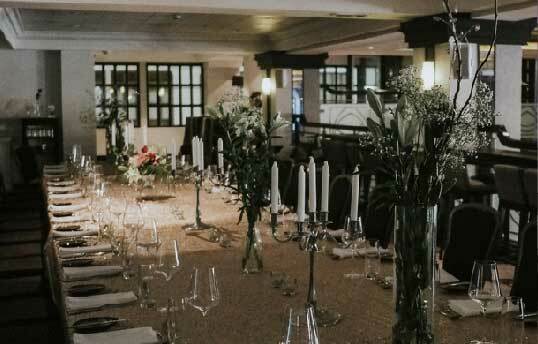 This Birmingham hotel offers a contemporary, picturesque setting for wedding celebrations of all sizes. 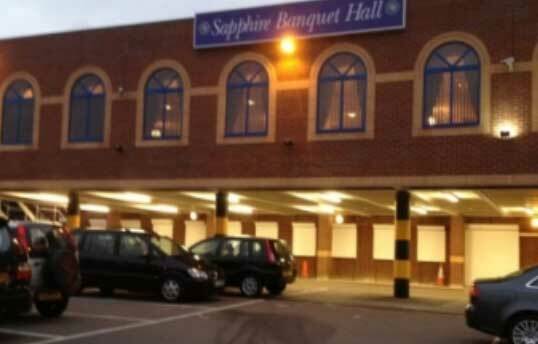 Birmingham’s first indoor marquee. 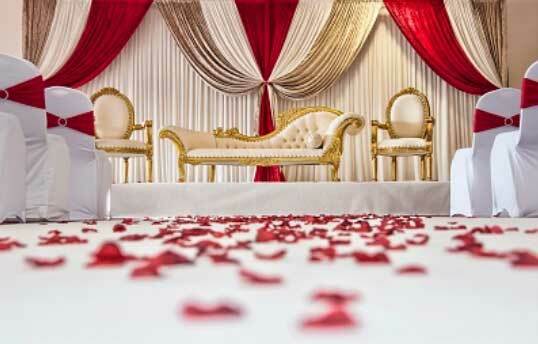 Focuses on exceeding expectations and maintaining a first-rate Asian wedding venue. 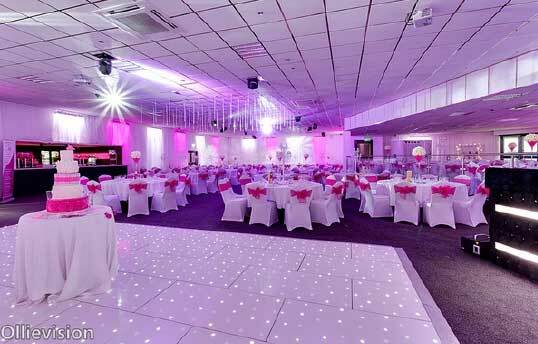 A nice spacious Asian wedding venue which can be tailored to your exact theme and décor. 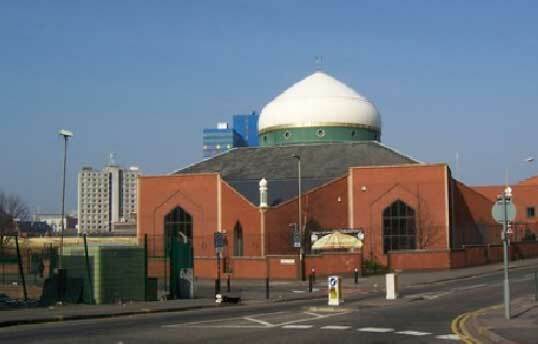 A very popular venue for events. 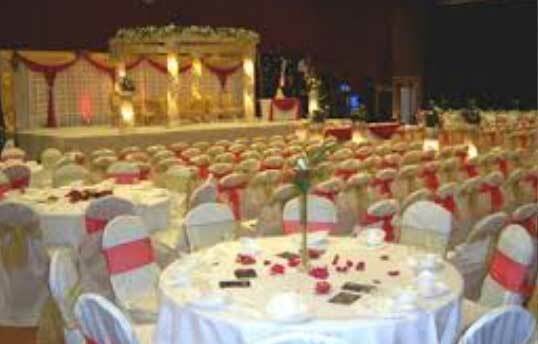 Whether your Asian wedding is on a grand or intimate scale you can enjoy the big day with innovative and creative designs. 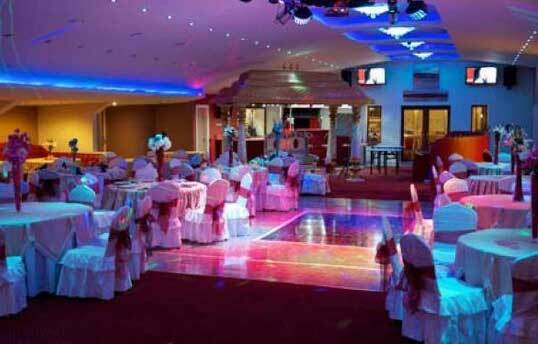 A popular West Midland Asian wedding venue that can cater for smaller parties too. 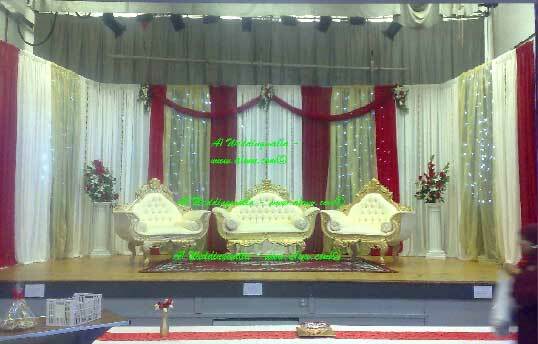 An Asian wedding venue capable of dealing with larger numbers and a variety of events. 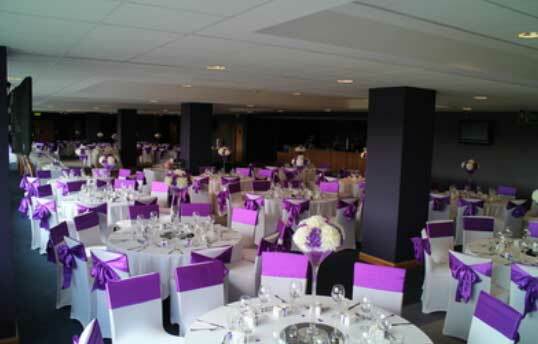 The Racecourse is the perfect venue for Asian Weddings. The Centaur at 2,600m2 is ideal for larger celebrations. An elegant Jacobean style Grade ıı listed Victorian. 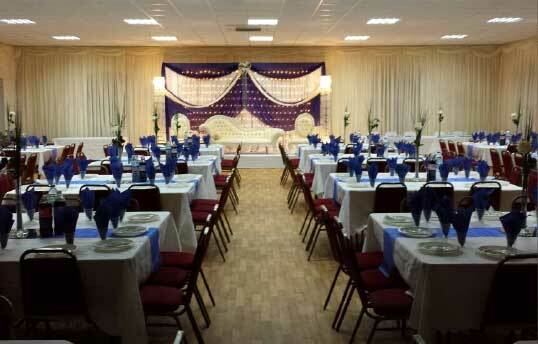 The versatility of the Hall allows us to accommodate your need. 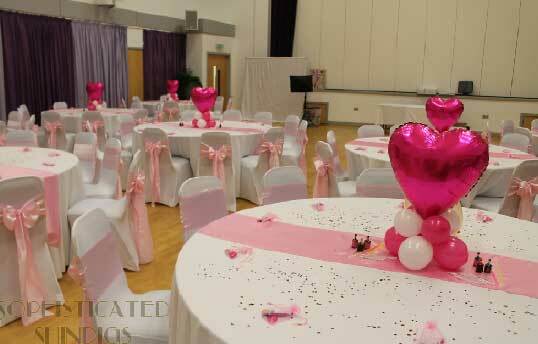 A recently refurbished modern school sports hall that can be rented out for weddings and celebrations set in 30 acres. 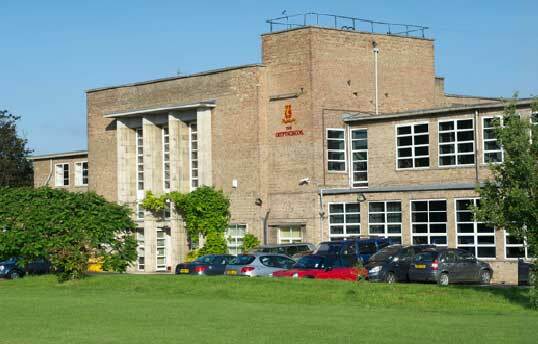 A private school that can be hired for small Asian Wedding Functions. Good for small-sized simple Asian weddings. A Special Place for Special People. 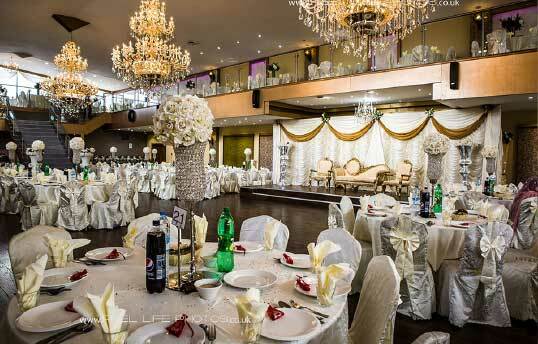 This Asian Wedding venue provides a beautifully surrounded by lavish décor. 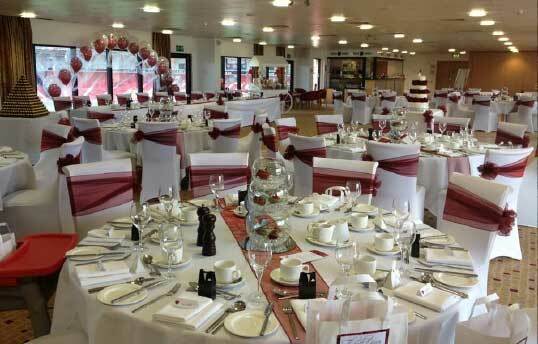 Set in the heart of the Worcestershire countryside, Sixways is a truly unique wedding venue. 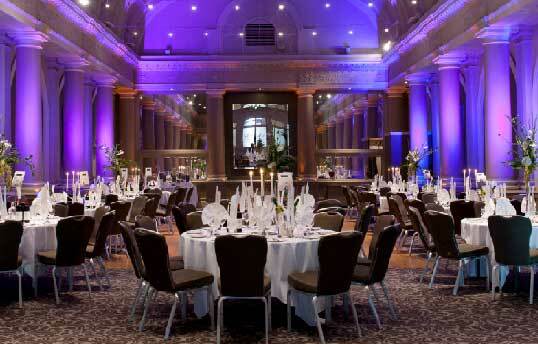 An illustrious venue is perfect for Weddings, Corporate events and any ceremony or celebration for large numbers. 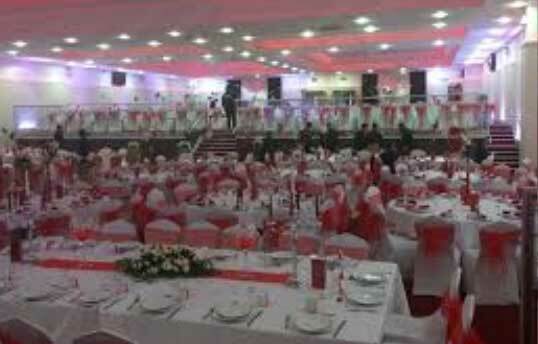 Located in the heart of East London, Krystel Banqueting is a distinctive banqueting suite offering a spectacular setting. A place that will always have a captivating yet delightful impact upon its visitors. This is reflected in the style and image. 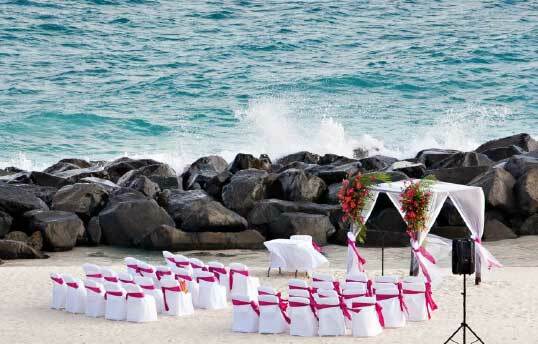 Dream weddings come true in our 17th-century ruins overlooking the Caribbean Sea. There is no place that conjures up beauty, luxury and history like the Marriott Champs-Elysees. Truly one of a kind. Dear Ebrahim Bhai. Thank you for every thing. Food arrived on time 5.00pm. Everybody enjoyed the food very much. Will definitely recommend your services to all. Loonat catering services will be our 1st choice for next time. Thanks to all involved. Salam Ibrahim, just want to say jazakalah to you and your staff for all your effort in making it a wonderful wedding day. Alhumdulilah everyone loved the food. From me and the family jazakalah. Hi Team Loonat Catering. 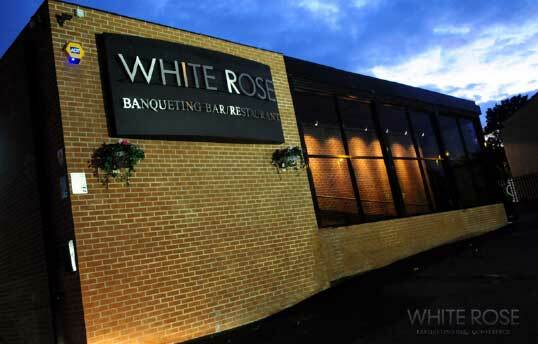 Just to say thank you very much for the brilliant food provided, everyone complimented it. Will definatley use your service in the future. Thank you once again.